H&M Beauty concept will be in Malaysia. Featuring an extensive line of around 1,000 makeup, body and hair products. 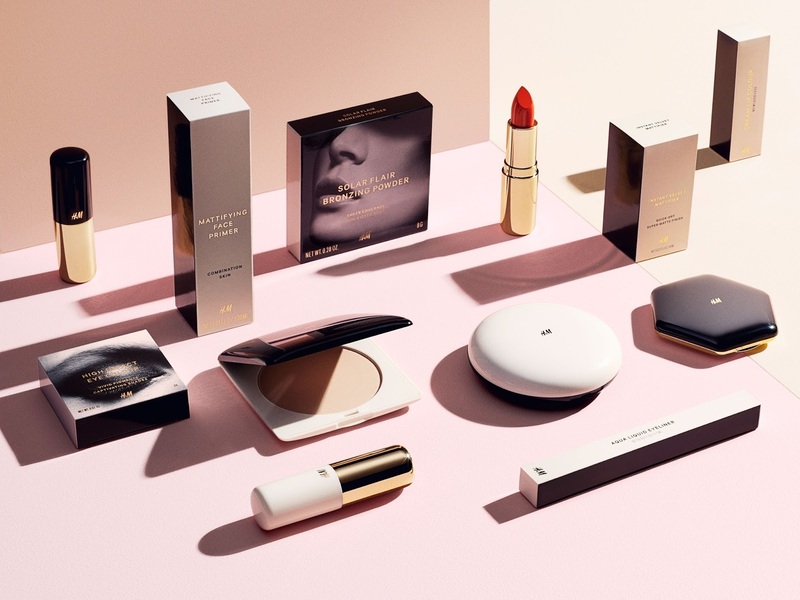 Launched with a new area dedicated to house the range where shoppers and makeup aficionados can expect a spectrum of colours for the eyes, lips, nails, carefully curated palettes and a full range of bases and concealers catered for different skin types and personal styles. 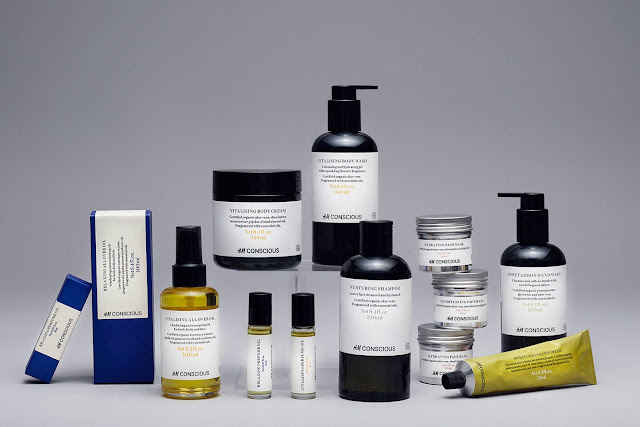 Alongside the haul of cosmetics, the range also carries essentials for the daily beauty regimen to help shoppers feel and look amazing at all times. 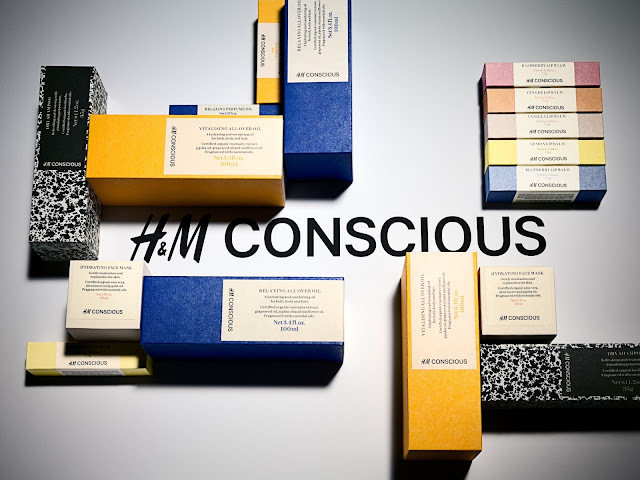 The beauty corner will feature an assortment of fragrances, bodycare, hair care and styling products designed with a minimalistic approach as well. .
H&M will also launch two subsidiary collections: a premium bodycare range, and the ‘Conscious’ range of Ecocert-approved sustainable products.The full Beauty range will be launching in selected stores later this year.